Summer means vacation or holiday for many of us, though going out of China to enjoy the beautiful beaches of Southeast Asia or travel elsewhere in the continent isn’t that easy. There’s a lot to consider, most importantly the limited travel time and costs. 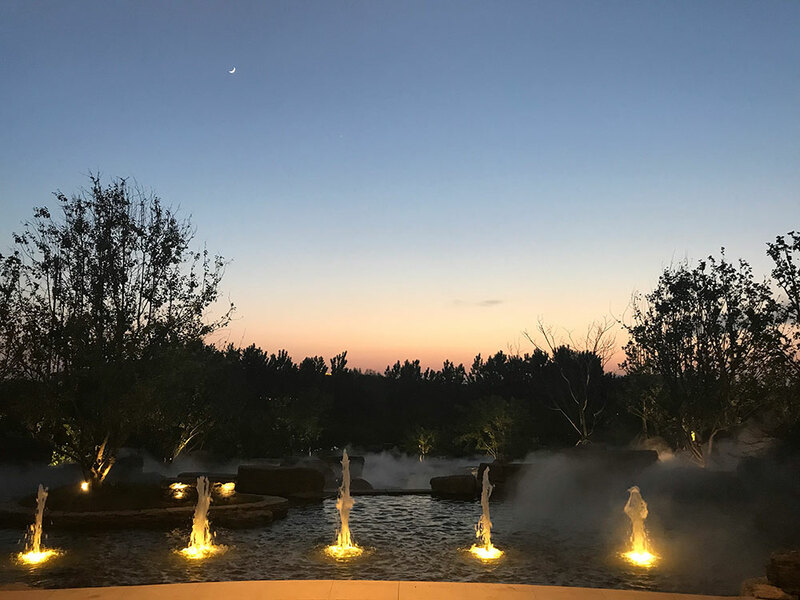 But you don’t need to go far from Beijing to get a “joy view” because there are great options for relaxation just a few hours away from the capital city. 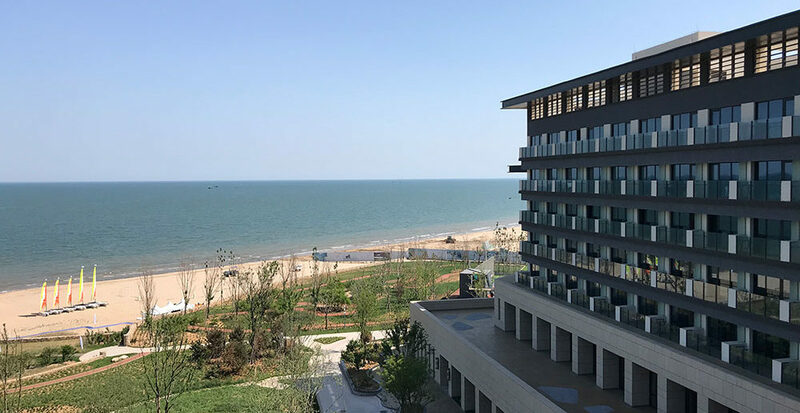 It’s been a while since I traveled locally and crossed out a place on my China Bucket List for family travels in the country, so my new quest this month was to visit Beidahe, a seaside district in Hebei Province that overlooks the Bohai Gulf. There, I stayed at Club Med Joyview Resort and what’s nice was that it gives this feeling of luxury that anyone can afford. Well actually, I noticed that the resort isn’t only about accommodation per se. It’s just only one part of the whole thing because there’s basically a lot to do for each member of the family. If you’re just like me who enjoys the relaxing vista of the sea, you’ll find the resort appealing. Almost every room there faces the sea and let me tell you, it’s perfect on a starry night as the surrounding land area is not light-polluted. Almost every room at Club Med Joyview Resort in Beidahe faces the Bohai Gulf. 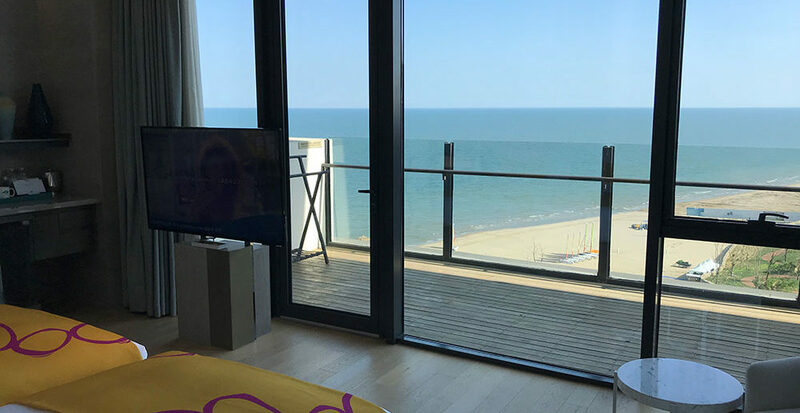 …with the Bohai Gulf in view. I’ve chatted with a lot of parents in town about traveling with youngsters and their usual concern is finding a “me-time” once their little ones enjoyed everything. 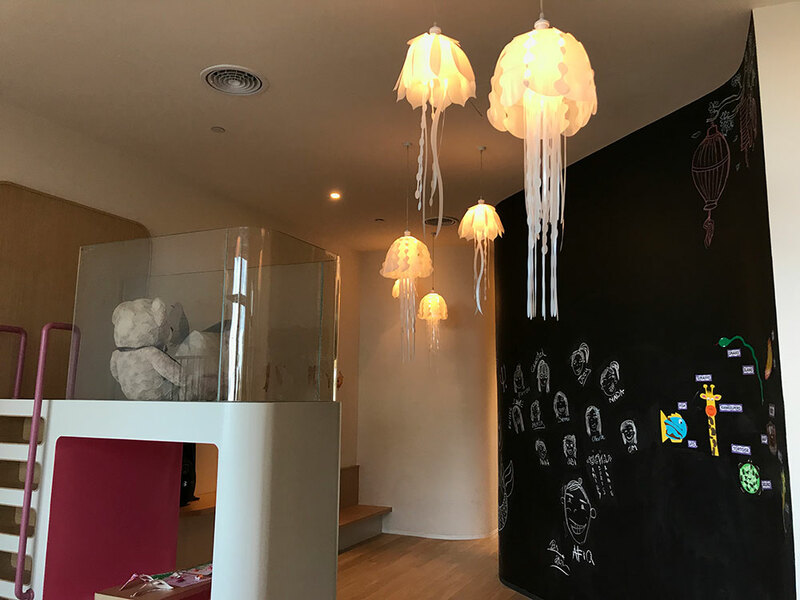 The resort has Mini Club Med that features a kids’ play area, a mini kitchen, and plenty of other activities that help them bond together with their family member and other kid travelers as well. 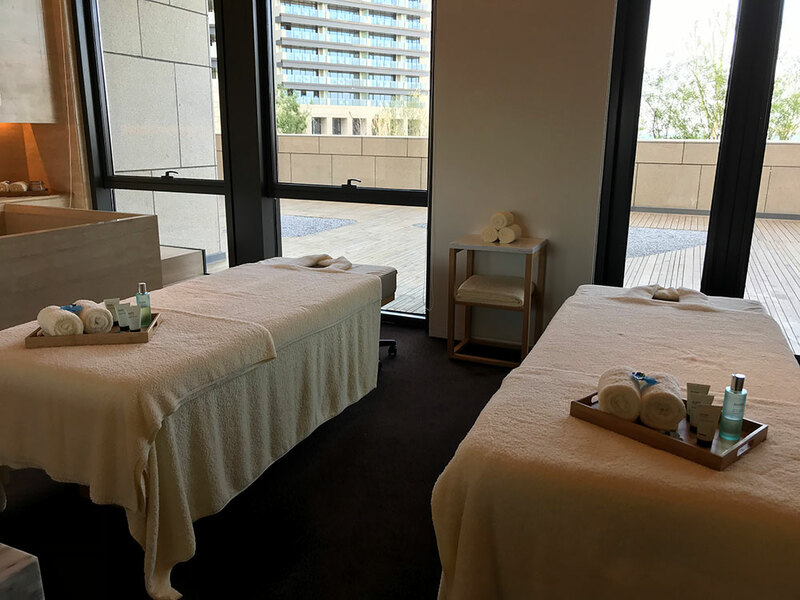 Couples or groups who want to escape the busyness that is Beijing can also pamper themselves at the resort. There’s the beach with fine sand (I didn’t know there’s such in northern China!) and sports activities like archery, wall climbing, and sailing. The resort has a section for pampering with a spa area, indoor Zen pool, and indoor and outdoor hot springs. Once you get a good night’s sleep, head down to the beach and try the resort’s water activities like kayaking and sailing. 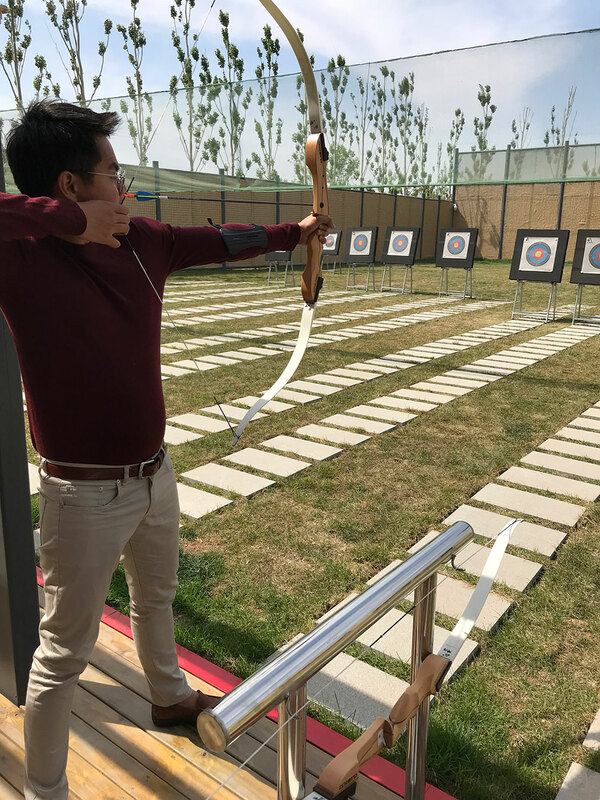 There are also other sports activities like archery, which I tried and truly enjoyed! Many of the kids’ play areas are decorated with images of local flora and fauna in Beidahe. …where you can try out essential and rejuvenating minerals imported from the Dead Sea. …and at night, Club Med staff are called GOs (Gentils Organisateurs) organize interactive shows and performances for guests. Chen says the resort offers flexible and personalized packages, or what she says as “quality that can be afforded,” different to what she says as “the traditional resort experience of unaffordable dream luxury.” She adds that their Beidahe resort “promote the inner balance of self,” which would help fulfill the need of relaxation of parents, especially mothers. 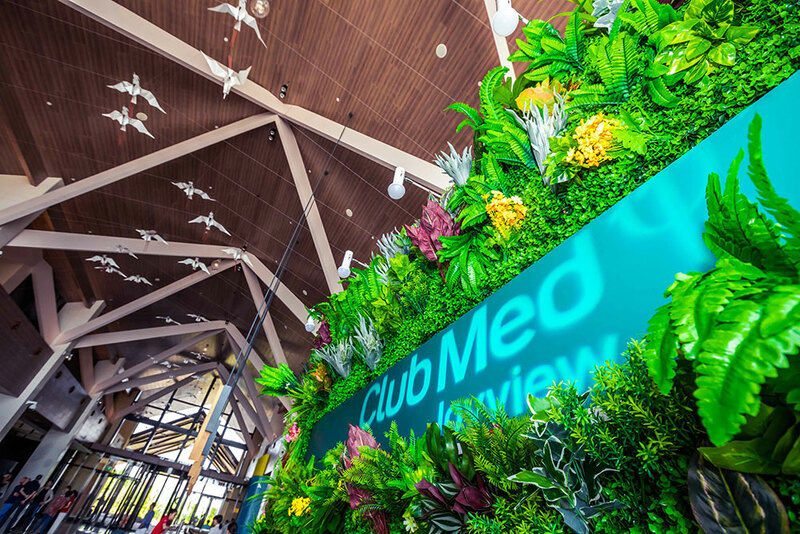 The team at Club Med Joyview Resort said they will hold more offline events, such as summer camps with a focus on kids’ learning programs, experiential learning, and nature and culture as part of the resort’s expansion plans in the next few months. 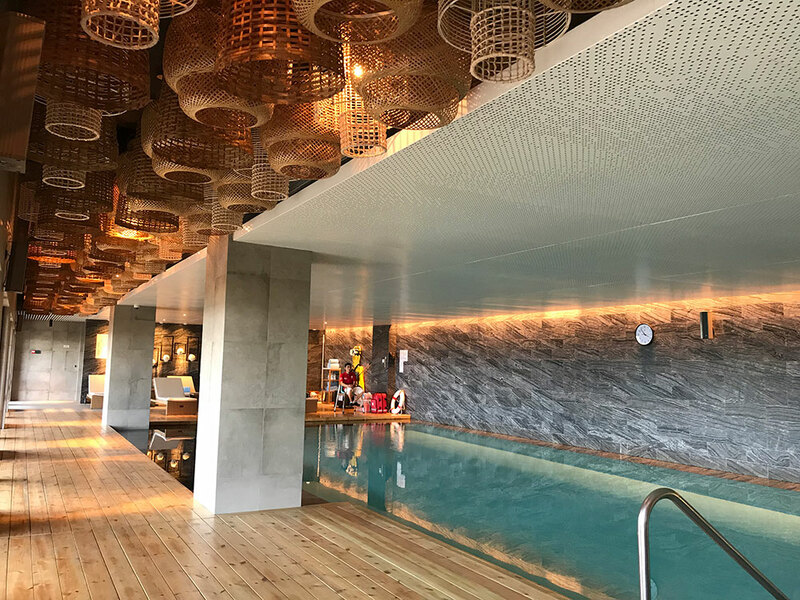 By car: Club Med Joyview Resort is on the Golden Coast area of Beidahe, approximately 290km east of Beijing (or approximately 3h 40m drive). Take the G1 Jingha Expressway. By high-speed train: Go to Beijing South Railway station and board the G8923 train toward Qinhuangdao. The travel time takes approximately 2 hours from Beijing South Railway to Qinhuangdao Station. 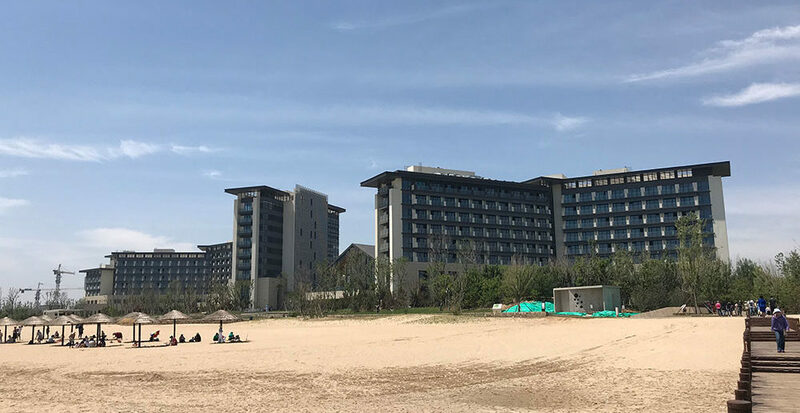 From the terminus, you can either ride a Didi car and type in Beidahe Gold Coast Resort (approximately 20 minutes trip/RMB 100) or take two bus rides: Line 34 bus (Qinhuangdao Station to Haibin Qichezhan) and transfer to Line 801 bus (Haibin Qichezhan to Huangjin Hai’an). By plane: There’s a nearby airport (Qinhuangdao Beidahe Airport, 34 km away from the Golden Coast area). Currently, there are no direct flights from Beijing to Qinhuangdao. The airport serves flights from and to the cities of Shanghai, Ningbo, Guangzhou, Shenzhen, Harbin, Datong, and Chengdu. Club Med Joyview Resort packages range from a room stay with breakfast to an all-inclusive experience for individuals, groups, and family travelers. There are halls and facilities for modern meetings, incentives, conferencing and events facilities (including three conference rooms, boardroom, and a ballroom), as well as three restaurants serving Asian fusion cuisine, international buffet, and seafood. 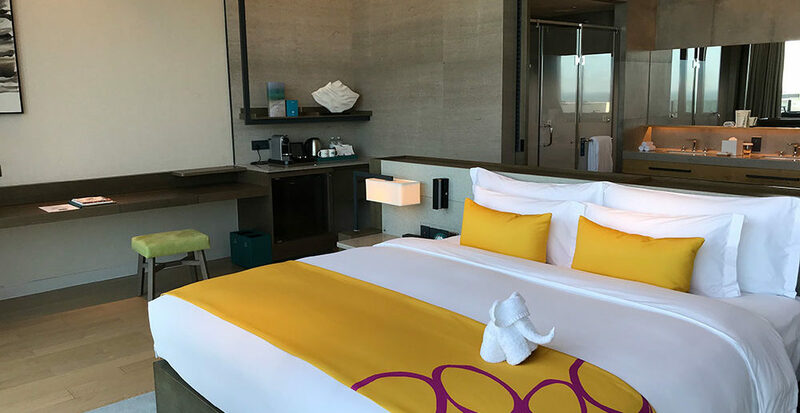 For more information about hotel rates, reservations, and activities, visit Club Med Joyview Resort’s website here or contact 6197 2844.